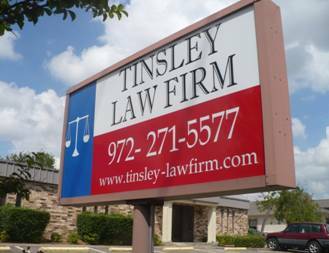 We are located in Garland on the northeast side of Dallas, convenient to LBJ. Disclaimer: No part of this site is offered as legal advice and all viewers should plan on consulting an attorney licensed in their state before pursuing any course of action. The viewing of this site or contacting the firm as a result of this website does not constitute an attorney-client relationship.